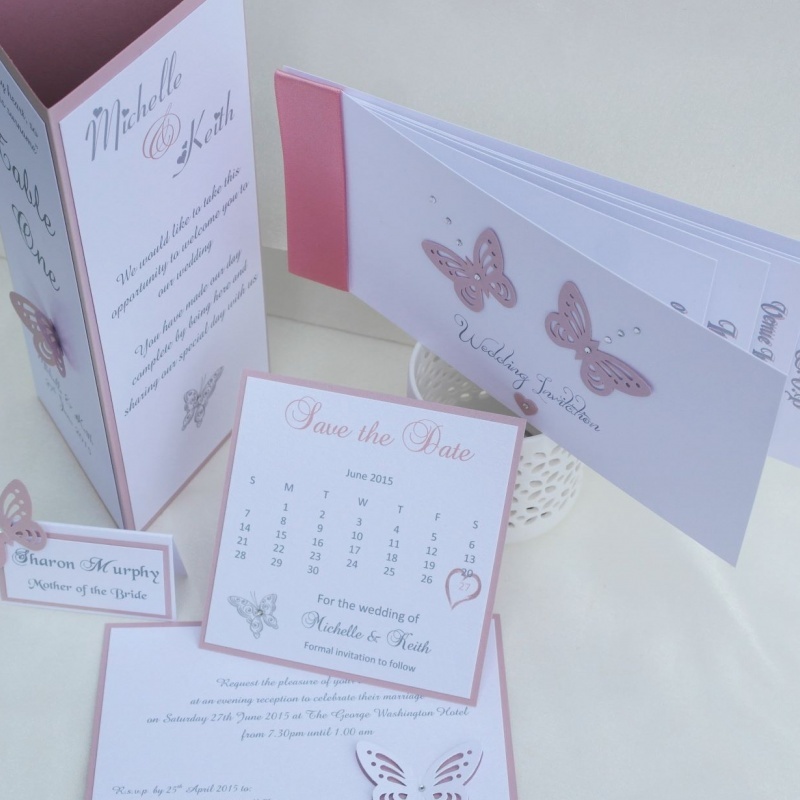 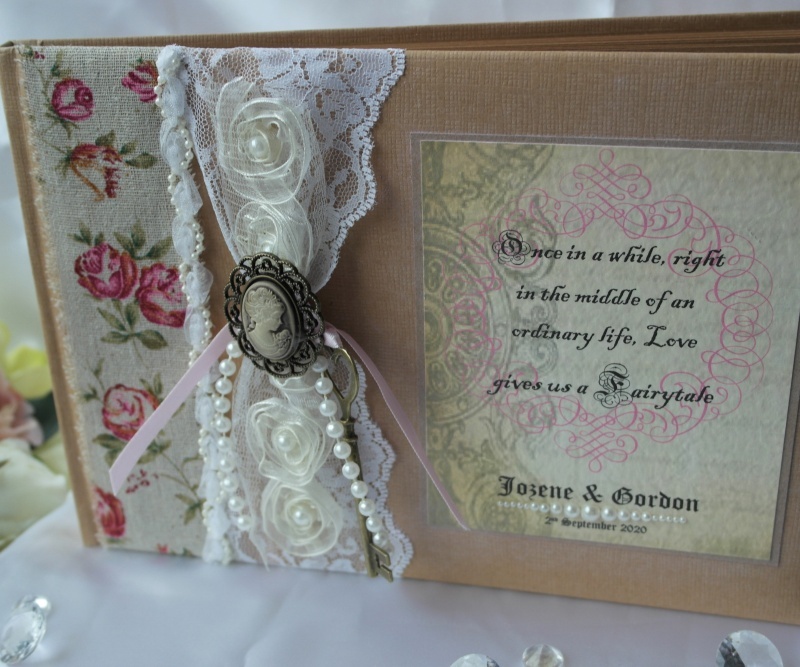 With many years experience in the wedding and craft business, Made2Matter are purveyors of high quality handmade wedding and special occasion stationery. 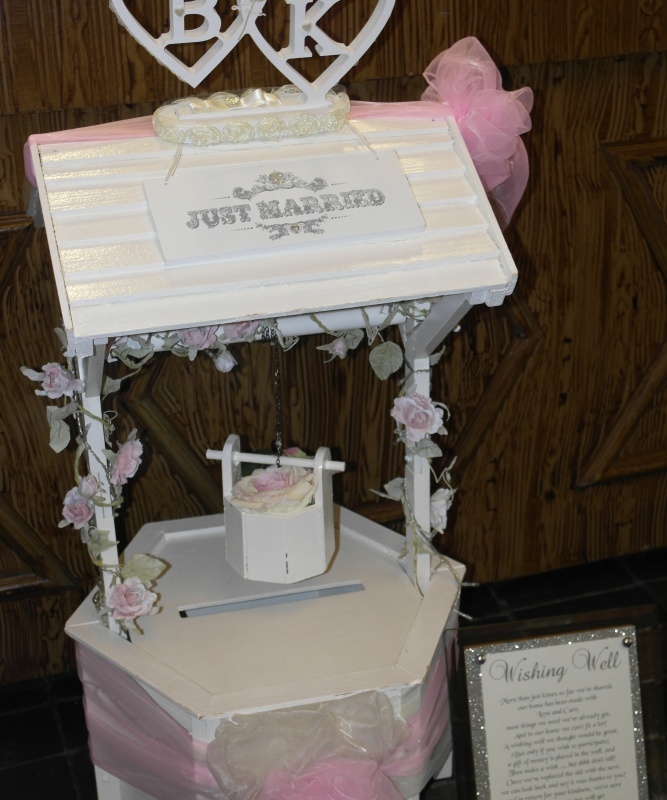 We also provide as part of our services a range of venue styling options and related styling accessories. 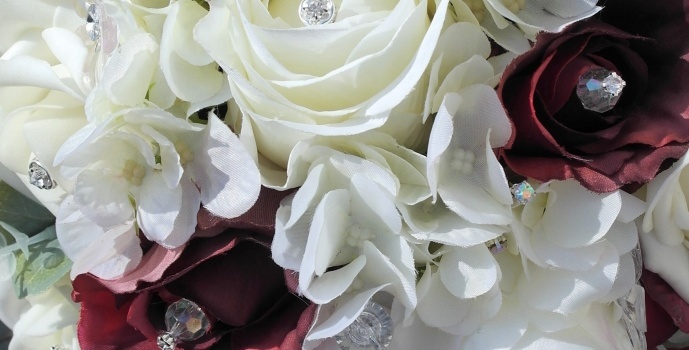 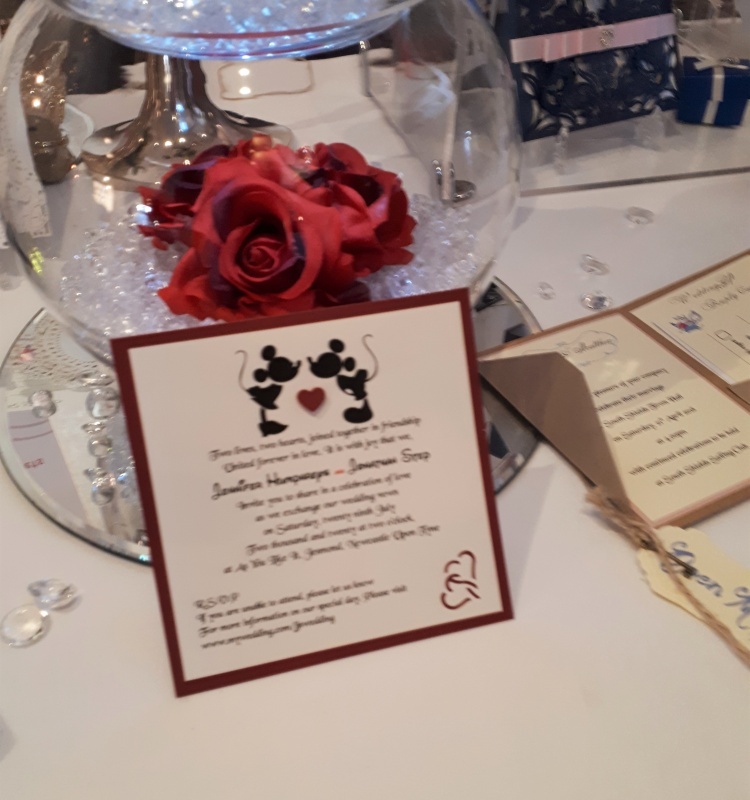 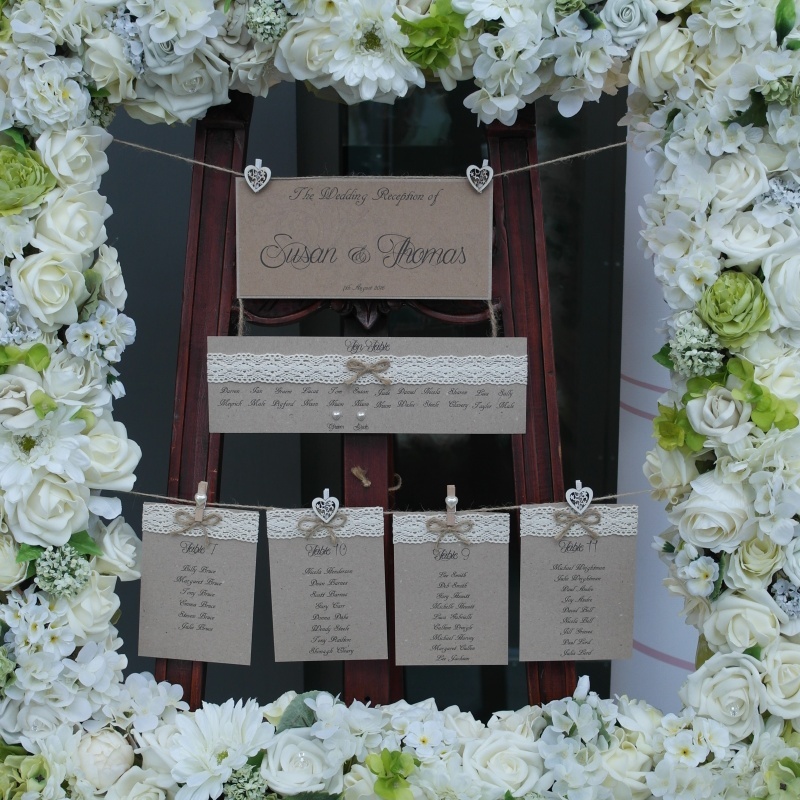 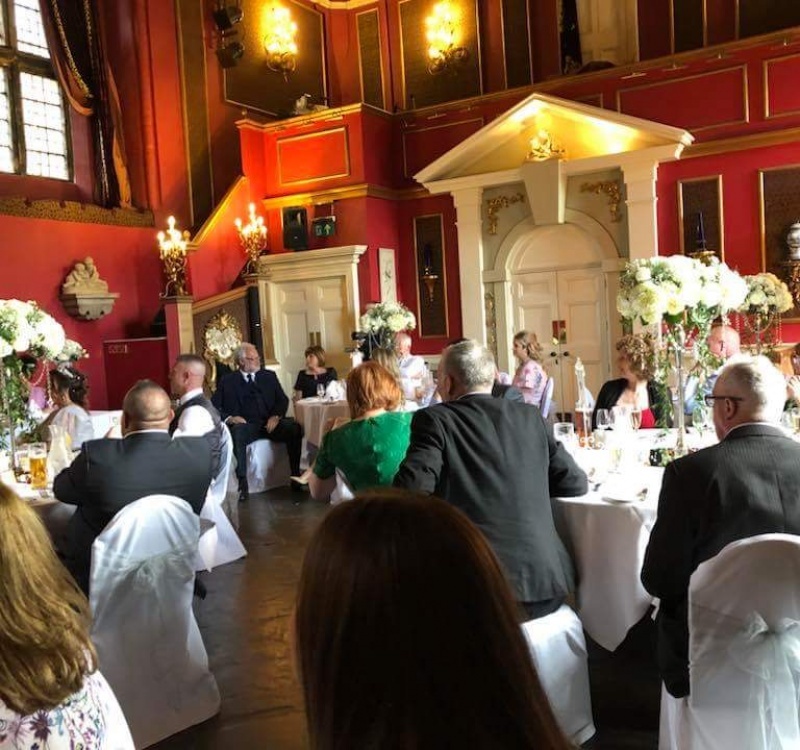 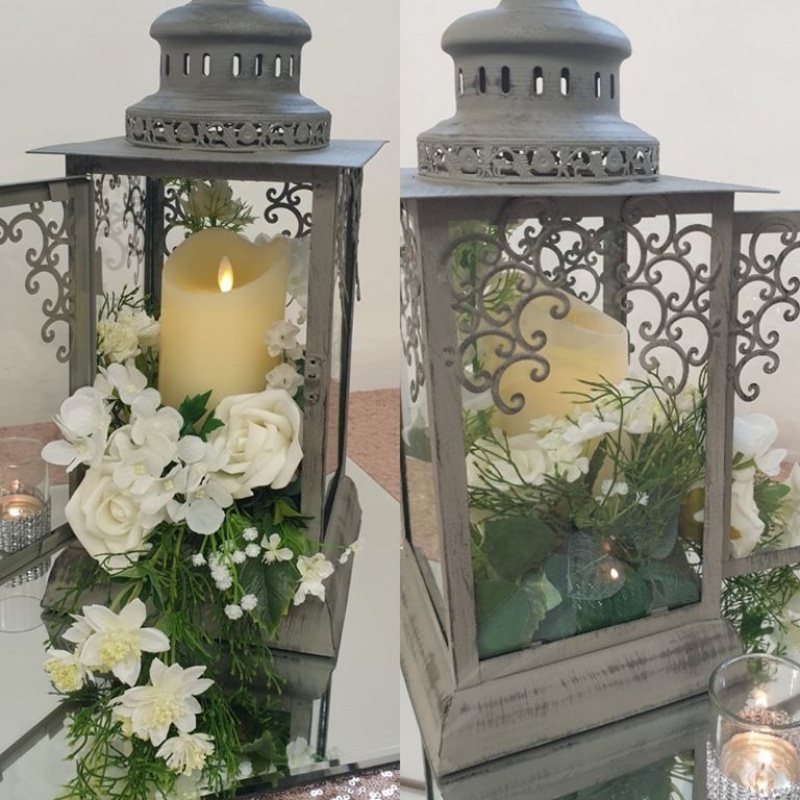 We are able to provide Handmade Wedding Stationery including wedding invitations, table plans, wedding favours, faux wedding flowers to name but a few from our extensive range. 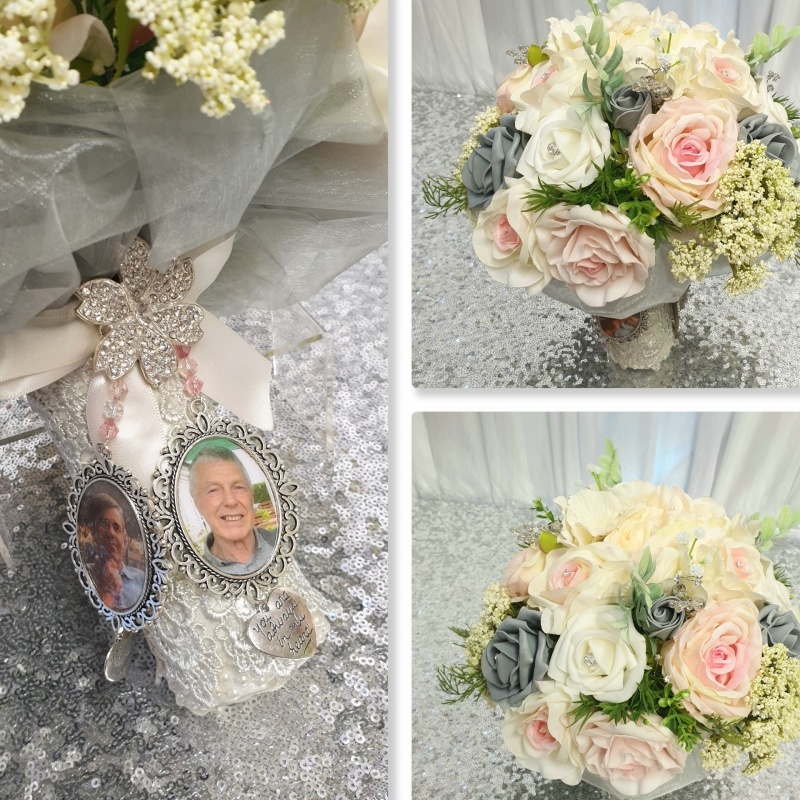 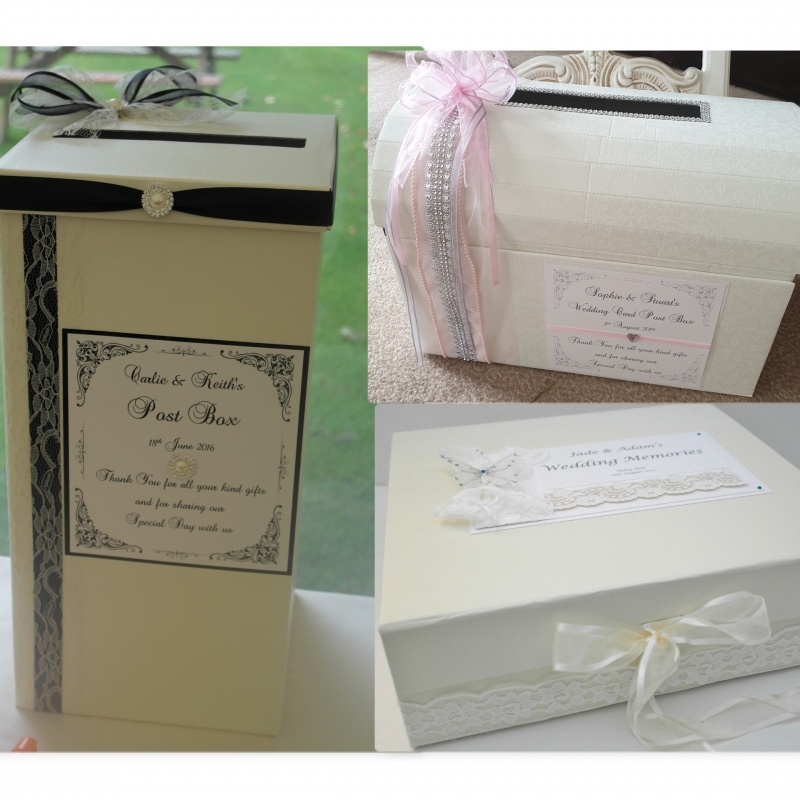 Made2Matter are also able to provide as as part of our handmade gifts and stationery a range of personalised gifts, for new born babies right through to 50th wedding anniversaries you will find everything you require when celebrating that special occasion. 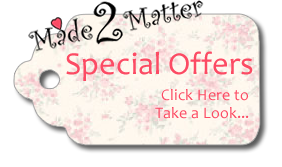 Established in 2007, our business is situated within Boldon, Tyne and Wear, just a short drive from the A19.